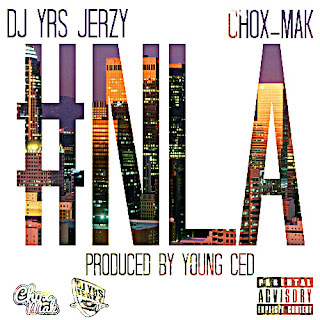 DJ YRS Jerzy and Chox-Mak have been dropping project after project and have yet to slow down their grind. This time they deliver another single to their fans called "NLA" which is an anthem themed track produced by Maybach Music Group's producer Yung Ced. 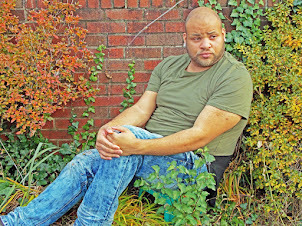 Yung Ced also produced a couple tracks for Juicy J, Alley Boy and a couple other big name artists. DJ YRS Jerzy and Chox-Mak came up with "NLA" which means no lames allowed. It is a track with a trap based sound and delivers a message which basically means keep people that aren't focused on the same goals you have from around you.